If you’ve been suffering from back pain or niggling aches, don’t wait another second to begin your Chiropractic journey. Be in the caring hands of chiropractors Dr. Mary Patterson and Dr. Chad Esaiah. 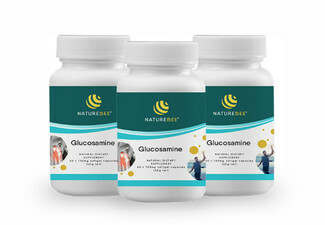 Receive an initial consultation and have the option to include two, three, or five adjustment treatment appointments. 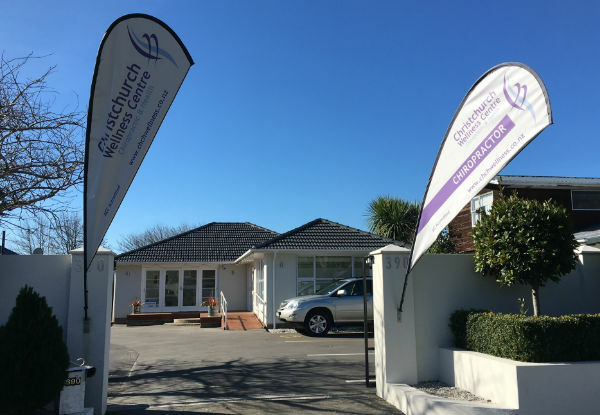 Offering you a private room with personal and quality care, you can trust Christchurch Wellness Centre for your chiropractic needs and health. Book yourself in with their friendly Chiropractor assistant Beth and meet their helpful and knowledgeable team. 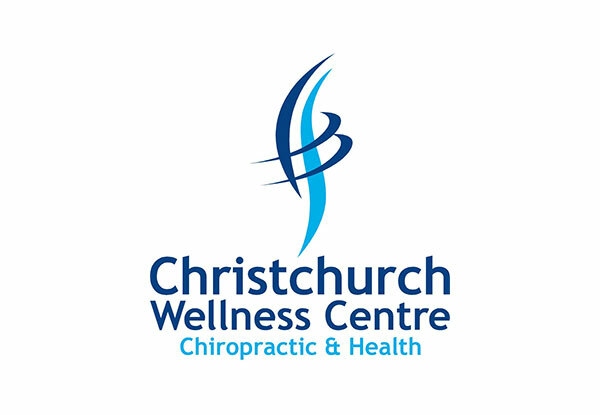 Grab an initial chiropractic consultation and treatment from Christchurch Wellness Centre - Chiropractic and Health. 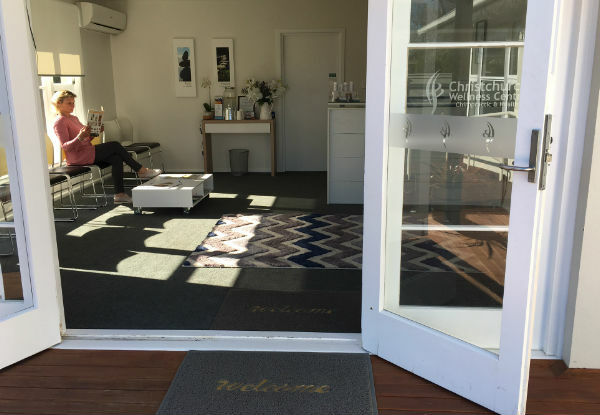 Christchurch Wellness Centre focuses on chiropractic and health treatments. 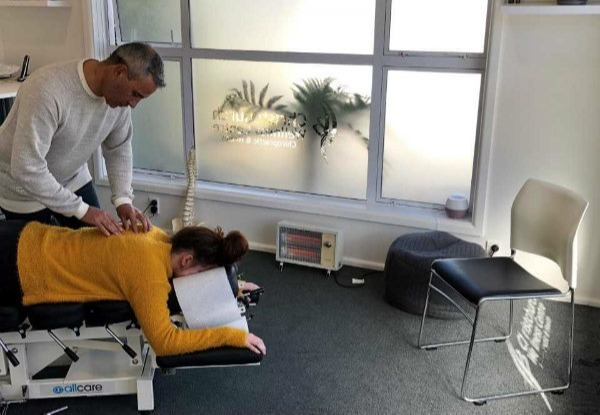 Unlike conventional medicine, the chiropractic care offered at Christchurch Wellness Centre emphasises the importance of improving your health in an effort to reduce the risk of pain and illness. 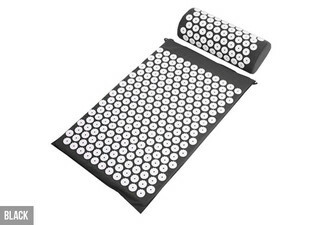 They offer chiropractic care to new and existing patients by providing pain relief for many types of conditions, including back pain, neck pain and more. 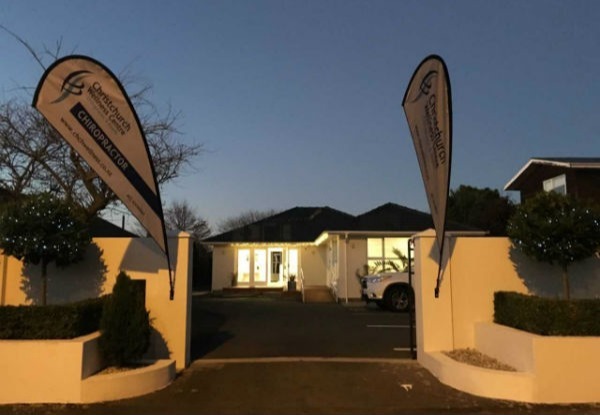 At Christchurch Wellness Centre, Chiropractic and Health, their chiropractic techniques can assist patients with the rediscovery of health and wellness that had been previously known but long lost. Be a part of the chiropractic journey and give yourself a new sense of balance and wellness never experienced before. Valid for new customers only. Individual results may vary. 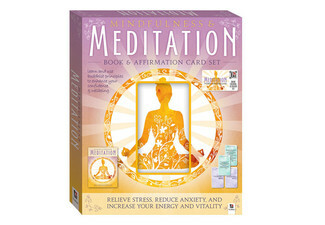 Consultation and adjustment is very dependant on the individual coming in. 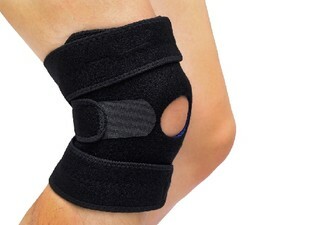 Typically, the initial consultation is done and the following day the patient comes back for adjustment. Bookings essential. Subject to availability. 24-hour cancellation policy applies or coupon is void. Must be used by one person, non-transferable. Valid for option stipulated on coupon only. Not valid on public holidays. No refunds unless required by law. No cashback. Not to be used with any other offer.